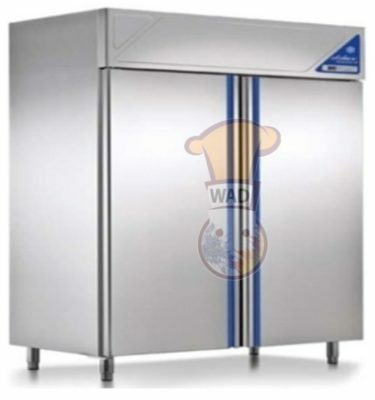 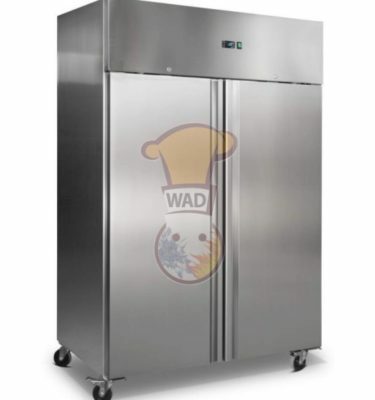 We have gained a remarkable position in the market that is involved in offering Glass Door Commercial Refrigerator. 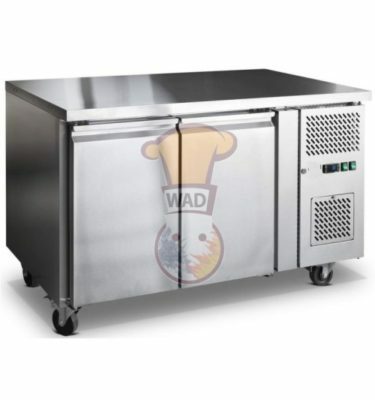 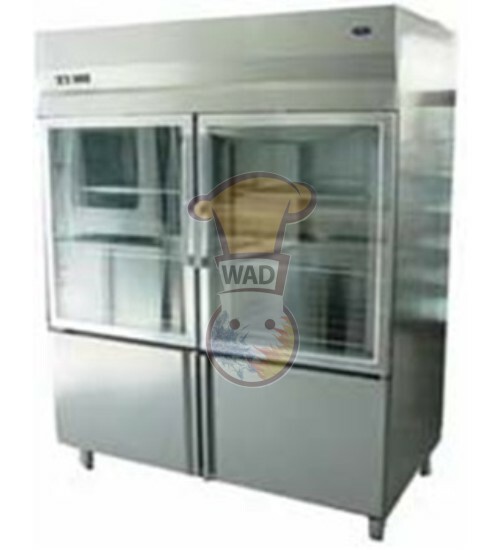 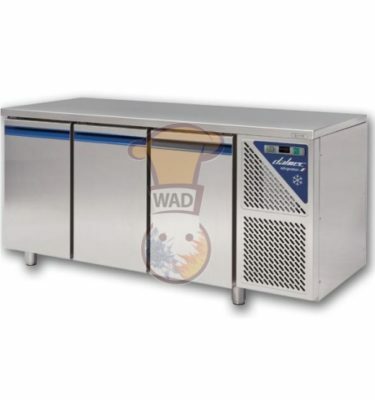 Call us today for product information and price quotes.
. 2/3 glass + 1/3 st. steel doors.
. temp: +2 ~ +8 °c (ventilated).
. power: 230 v / 50 hz / 400 w.
THL1410TN Upright refrigerator 1325 Ltr.